If you have an asthmatic in your life, it’s important to know that asthmatics die. 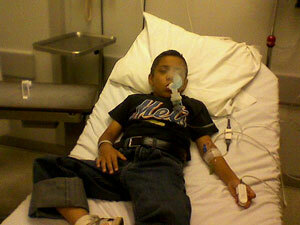 The risk of death is higher in certain asthmatics. If you or your loved one is in this subset of asthmatics, you really must be diligent in avoiding those triggers that cause asthma attacks. You must also be attentive and consistent in taking your ‘controller’ medicines.